the assumable balance of $6,900! Installments as low as $135 monthly! 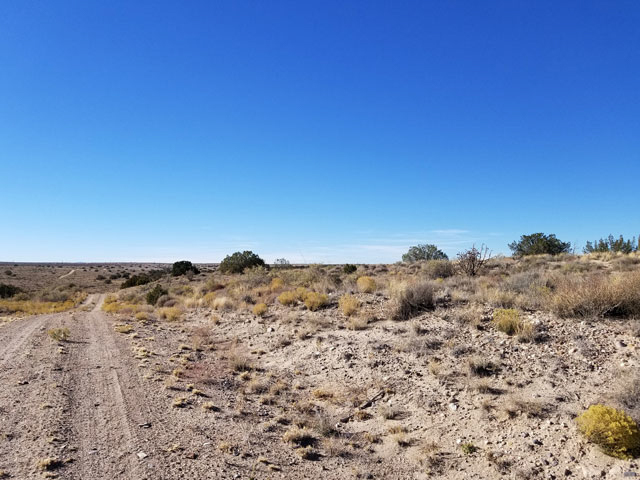 This 1 acre New Mexico property is located in the Rio Rancho Estates in Sandoval County, New Mexico. Sandoval New Mexico is the fourth most populated county in the state, with a population of around 130,000 people. It covers over 3,500 square miles and is home to two Indian reservations. 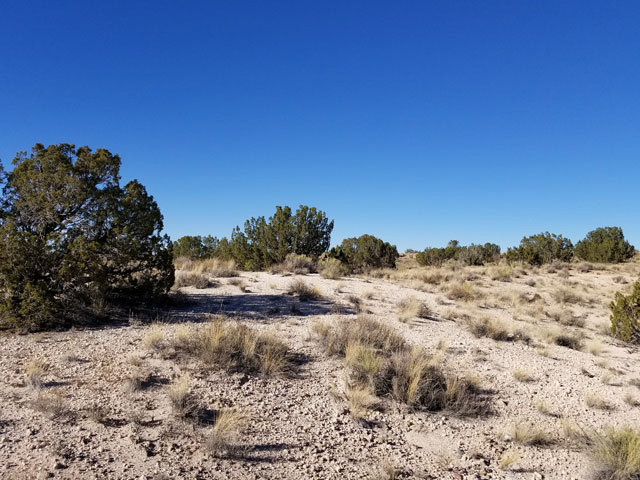 It is here that you�ll find this spacious, 1-acre lot for sale. This rectangular lot is located off of a quiet street that sees very little traffic. The closest residential neighbor is about ten minutes away, and the lots surrounding this one are still undeveloped. The land is flat, with very little change in elevation. There are patches of tall trees, but the land is mostly bare with small shrubs and bushes throughout. 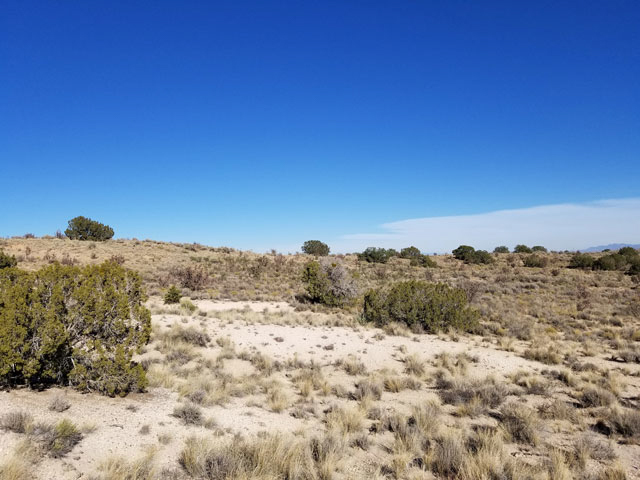 This rural lot offers peace, along with privacy, and is build-ready. 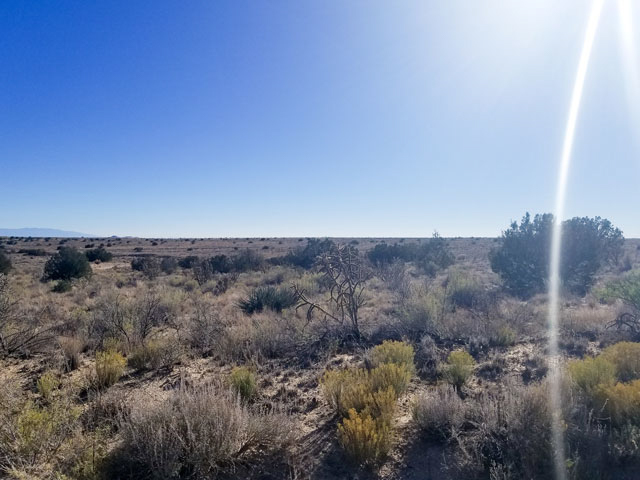 This 1 acre property is surrounded by plenty of wide open undeveloped space. There are wilderness study areas and national conversation areas just a few miles away. 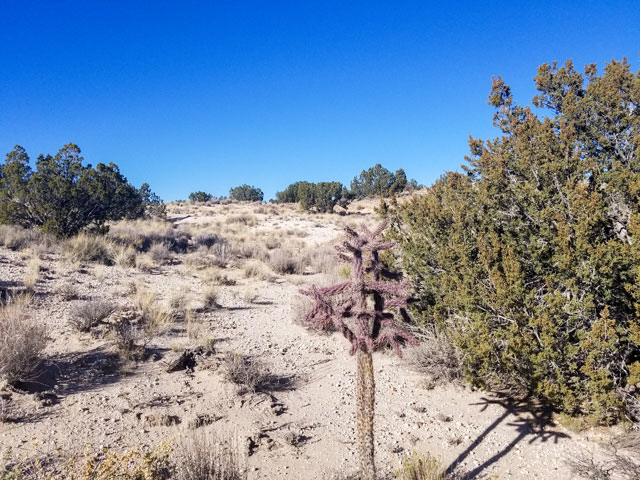 The Cibola National Forest is less than an hour away and is a favorite spot for locals to explore, hike and camp. For a stunning view of New Mexico, trek the nearby South Mountain or explore the Santa Fae National Forest. The Red River is a little over three hours away and is a favorite place for fishing. While water sports aren�t very popular in this landlocked state, locals here enjoy hiking, camping and exploring the local mountains. 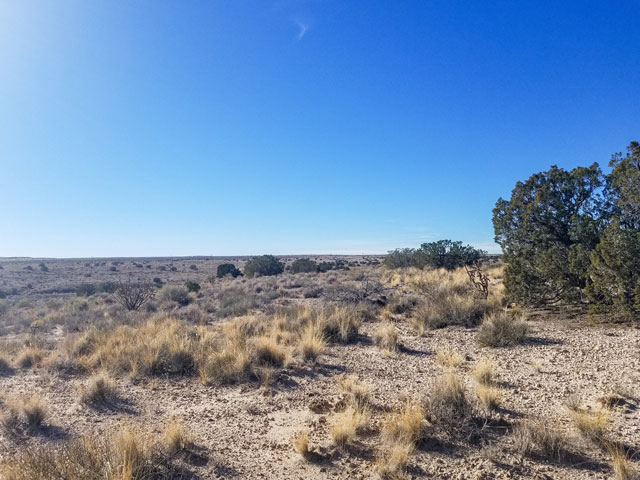 This rural land gives you space from the lights and sounds of the big city but puts you close enough to take advantage of New Mexico�s community amenities. 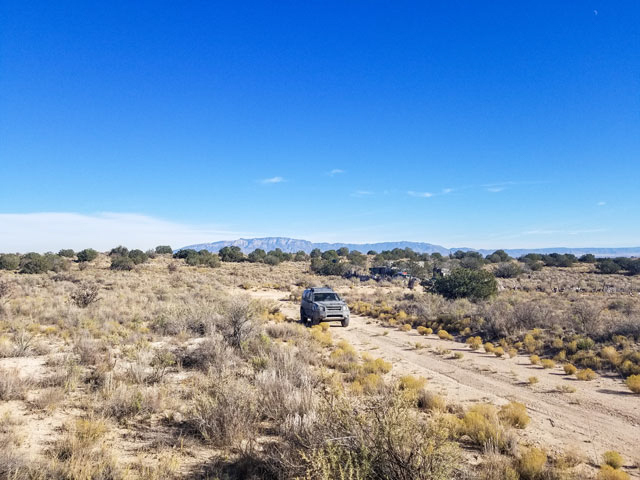 Rio Rancho is the nearest large cite and is 20 minutes from this beautiful lot. There are also grocery stores, schools, restaurants and retail stores less than 30 minutes away. There are public parks with playgrounds like A Park Above close by, as well as shopping malls, movie theatres and live music venues all less than an hour away. This lot offers the best of both worlds: rural enough for privacy but close enough to the community for easy living and convenience. 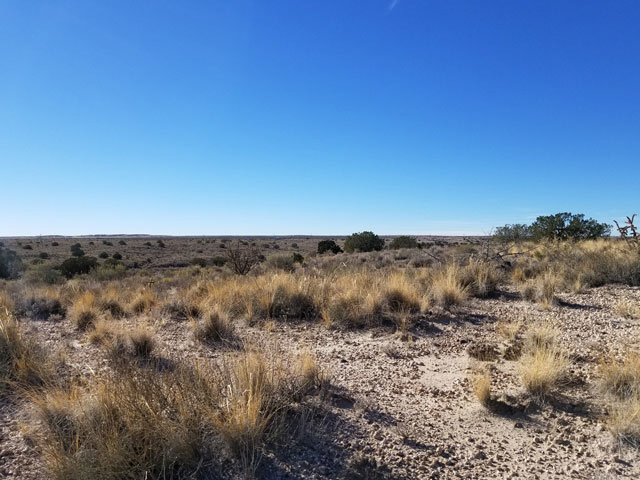 Living in New Mexico allows you connect with nature and live amongst a community rich in history and diversity. The Winning Bidder will assume a balance of $6,900. with monthly payments of approximately $135.